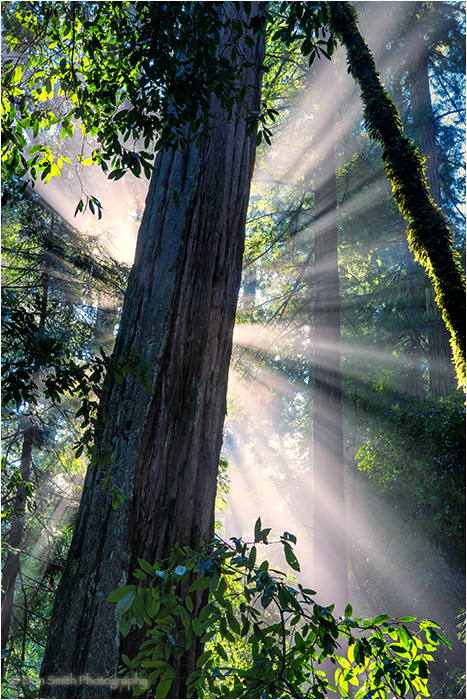 Don Smith (California, United States) on 29 October 2012 in Landscape & Rural. 2nd Annual Bryce/Zion Photo Workshop - Bryce Canyon Hoodoos and Zion Fall Color - November 1-5, 2012 (WORKSHOP SOLD OUT). @Soheil: Thanks Soheil, I appreciate your kind words. @Aubélia: Hi Aubelia, hope all is well with you. @James Guillory Photography: Going very well James. Lots of early alarms but that goes with the territory. Hope you are doing well. We wrap up in Moab Wednesday then it's off to Bryce. @Denny Jump Photo: Hey Denny, Scott and I are still in Moab. The workshop is going well - a really nice group of people. Little sleep but we are making it. Thanks as always for writing. Hope you guys are surviving. @Sarito: It was a cool morning Sarito. Was fun to see and photograph this scene. Stunning shot! All your portfolio is full of chef-d'oeuvre! @Denise: Thanks so much Denise! Absolutely beautiful! I love how you captured the light. @Elaine Hancock: It was fun just watching this happen Elaine. @Stefan: Hi Stefan - hope all's well! amazing burst of light from behind the tree trunk! the beams are very distinct and spread out superbly around! you have captured a magical moment here! @DarkElf: Sometimes I'm just lucky to be in the right place at the right time! Great light Don! The light in this is striking and I know the effort you had to put in to be there at the right time and place for this image!